Wikitude SDK 3.0 – just released, download now! 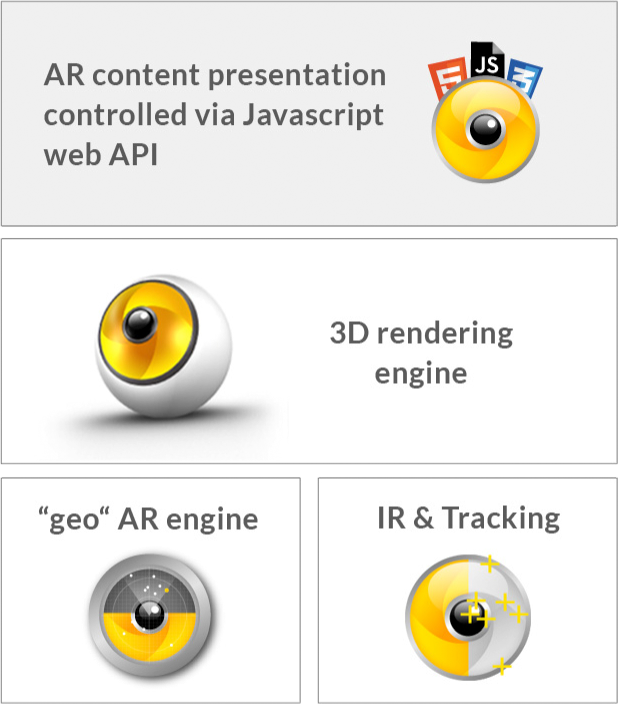 I’m so interested to explore more about wikitude SDK 3.0 due to a apart of my research related with AR. 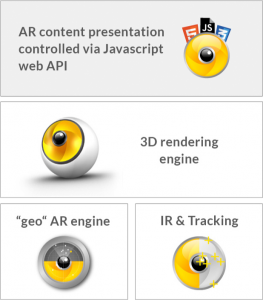 Awesome features for Augmented reality !